ALEX is a bear of a man, standing over 6’4 tall with a personality to match. 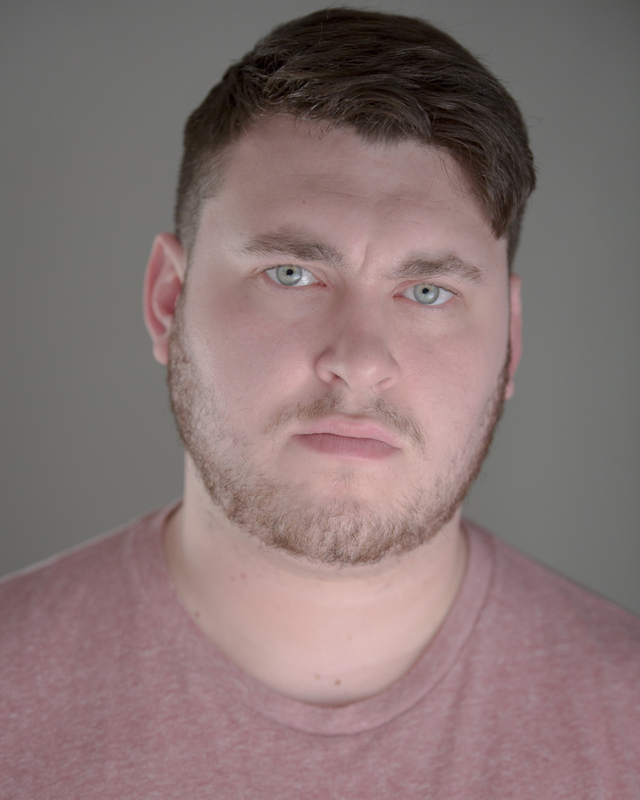 Originally from Essex, Alex is a charming and enthusiastic actor. He joined the agency last summer and has been working consistently ever since. He trained in Community Theatre, where his love for theatre blossomed and his talent to entertain was apparent. Click to see more of his accents here. What a couple of weeks Alex has had! Last week Alex booked a corporate job playing a Manager in a new Sainsbury’s recruitment film, directed by Matt Broughton, than booked a role in a huge Immersive Theatre event for HighJam, playing a 90’s Raver. The week came to a close with yet another offer to perform at this years Edinburgh Fringe in a show called, Very Blue Peter.